PRICE REDUCED! 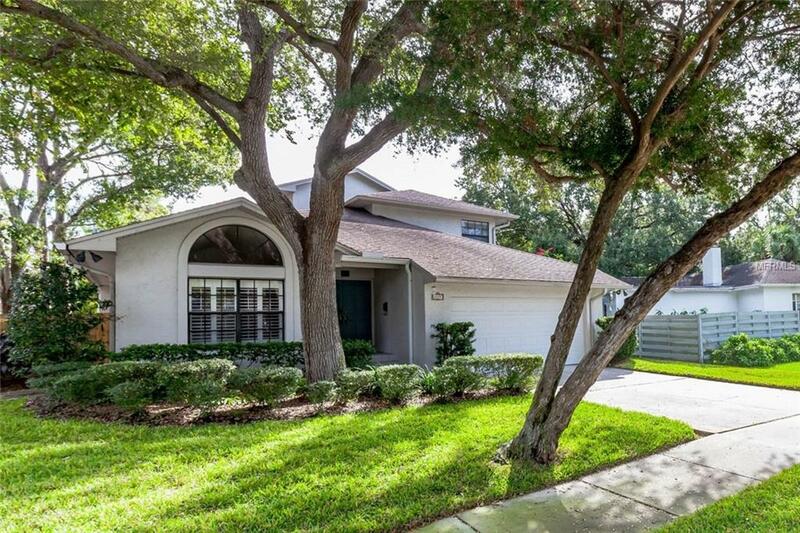 Beautifully upgraded Davis Islands move-in-ready 4 bedroom/3 bath, two-car garage home with master bedroom and ensuite bath on the first floor. Excellent elevation (lowest floor elevation11 feet). Kitchen completely renovated in 2014 with new appliances, hardwood cabinets and quartz countertops. Master bath renovated with new tub, separate walk-in shower, and quartz countertops in 2017. New fence in 2016 surrounds attractively landscaped back and side yards with lovely, mature weeping podocarpus providing excellent privacy. Hardwood floors and porcelain tile in main living areas; hardwood floor in Master Bedroom; wall-to-wall carpet in guest bedrooms. Open floor plan between kitchen and great room. 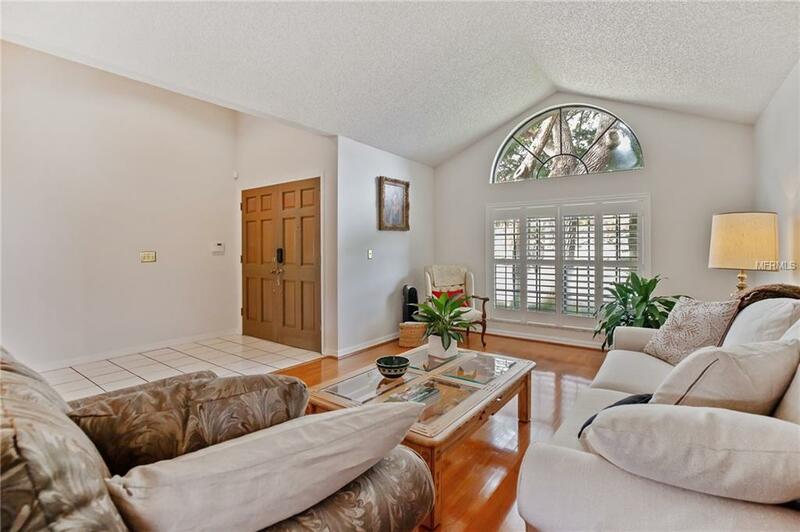 Formal living/dining room with vaulted ceilings. Large entry foyer. One guest room and bath on first floortwo additional guest rooms and bath on the second floor. Laundry room with utility sink on the first floor. Two AC units (upstairs replaced in 5/2015; downstairs replaced 7/2017). 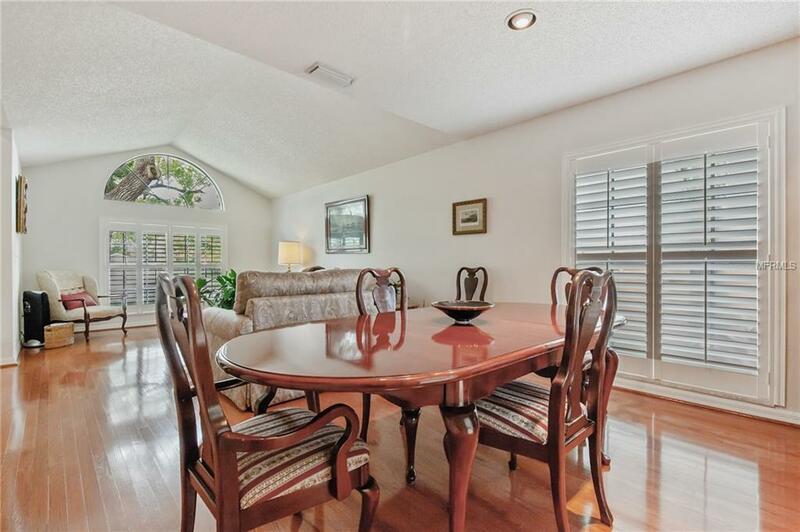 A rare opportunity to own a quality home in the heart of South Tampa. Davis Islands is a unique community rich in neighborhood amenitiesMarjory Park Marina, Sandra Freedman Tennis Complex, Tampa General Hospital, Historic Roy Jenkins pool, Peter O Knight airport, public boat ramp, dog parks, walking/biking trail and more. 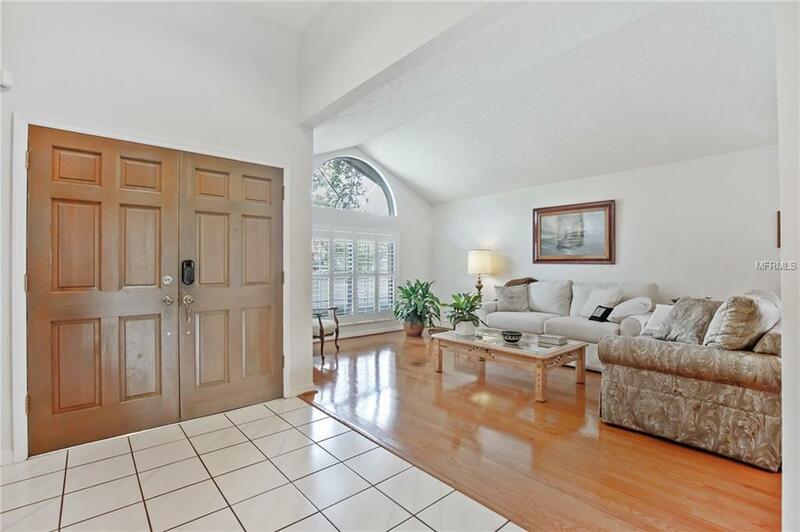 Conveniently located to downtown Tampa, Channelside District and Hyde Park, this home is in the Gorrie Elementary, Wilson Middle School and Plant High School districts.